Home > About Massey > News > Opinion: Is there an election image bias? 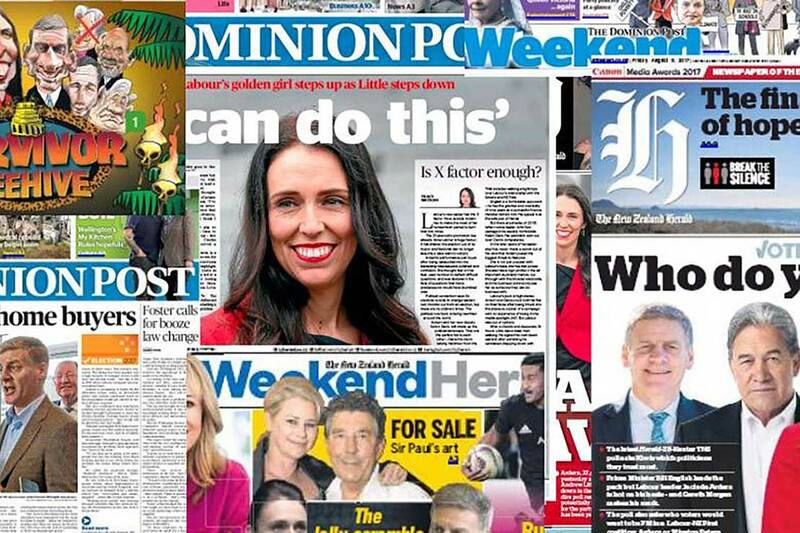 At great risk to my own sense of worth I have studied visual image bias in the New Zealand press since 2011. I say at great risk because I have copped a horrendous amount of abuse over the years, on social media and from very senior members of the news media itself, for my findings that there was a bias, albeit structural, towards John Key’s image in the 2011 and 2014 press campaign coverage. The press likes to think of itself as objective, fair and balanced. And this may be so when it comes to balance in words and column centimetres. But what I discovered in 2011 and 2014 was a large discrepancy between the number of images of Phil Goff, David Cunliffe and John Key in New Zealand newspapers, with John Key the major benefactor in both elections. My ego would like to think that my earlier research may have raised editorial awareness of the need for greater image balance in newspaper coverage of party leaders and a change of editorial perspective. However, the balanced picture is more likely to be a result of the closeness of this particular contest and the absence of an incumbent leader. Nonetheless, there is reason to be grateful. Readers, voters and MMP are much better served by fairness and balance in press image coverage. Let’s hope it lasts for the rest of this last week. This opinion piece was originally published in The Spinoff. Professor Claire Robinson, who is Pro Vice-Chancellor of the College of Creative Arts at Massey University, is also a political commentator who specialises in visual communication.